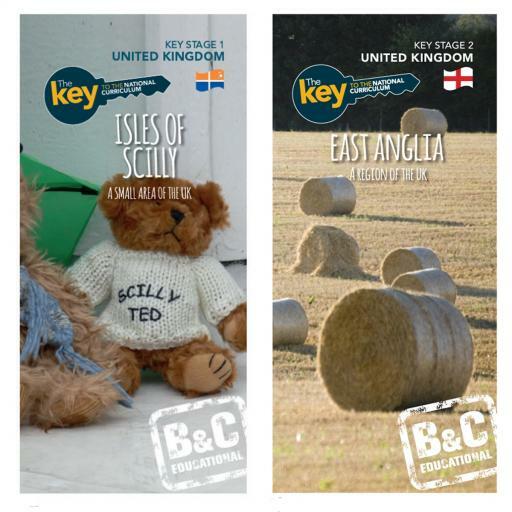 This series provides teachers with the subject knowledge and resources to deliver high quality geography education that will inspire in pupils a curiosity and fascination about the world. For each topic the relevant subject knowledge is provided so that non-experts as well as specialists can deliver lessons that are stimulating and challenging. Use each section of the planner as a short topic, or as a series of lessons. This also includes an introduction, its purpose, suggested activities and the observable learning outcomes. On the Key you will find everything you need to teach about diverse places, people and natural and human environments, including; activities, handouts, PowerPoint presentation, maps, photographs and worksheets. 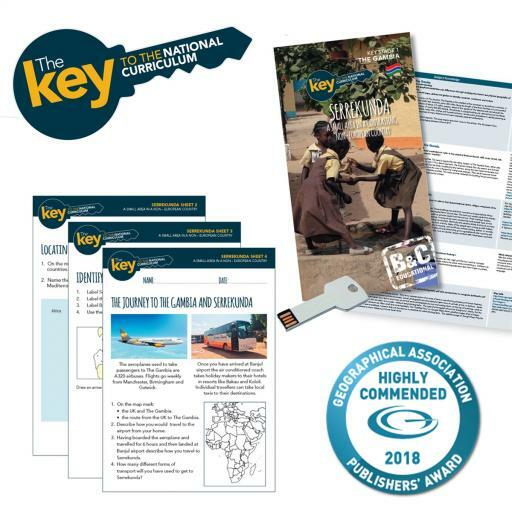 This award-winning resource offers excellent value for money whilst allowing teachers and schools to deliver their own engaging, informative lessons. You can also pay via invoice with Wildgoose, just choose Pay on Account at checkout.